J.M.Barrie's magical tale of Peter Pan is as exciting and timeless as the youthful boy he wrote about. 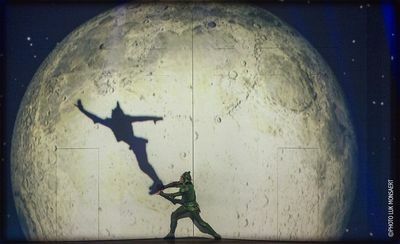 It has sparked many an imagination worldwide, but now families will get the chance to experience Peter Pan's battles in Neverland with Captain Hook, his friendship with Wendy and even see him fly in real-life using a host of technological special effects. A musical version of the children's classic tale will tour worldwide and stop-off at Birmingham NIA from September 20 to September 22. 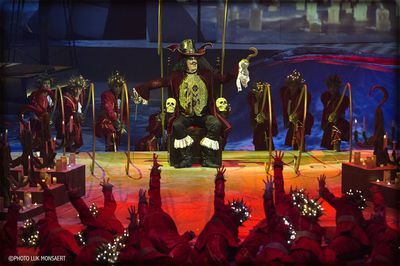 Described as a feast of dance and music to "capture the hearts and imaginations of every generation of the family", the production transports audiences to a world full of fantasy. 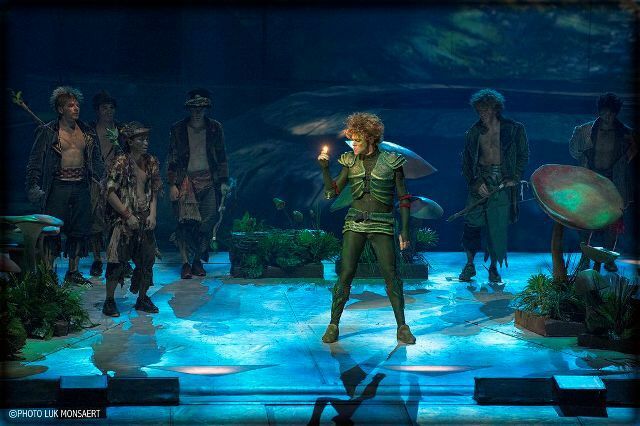 On the music side, world-famous Hollywood musical director Matt Dunkley, who lists soundtracks for Moulin Rouge, Black Swan and Inception in his repertoire, is adapting classic hits by artists including Robbie Williams, Seal and Rod Stewart for the Peter Pan soundtrack. Hi-tech advances will even see Peter elevated into the air without using a harness but a wind turbine instead. It will allow him to realistically fly on to the stage with technology used for the very first time on stage. Meanwhile, CGI mapping will be used to conjure up a magical cinematic quality backdrop to a level of detail that cannot be obtained through normal set design methods. This mapping technology has recently been seen within the Jubilee celebrations and the Olympics and is showing itself to be a revolutionary technique in theatrical production. Peter Pan, The Never Ending Story – World Arena Tour is directed by Luc Petit who has a strong passion for creating an unforgettable viewing experience and has worked closely with Geert Allaert who originally created the idea. 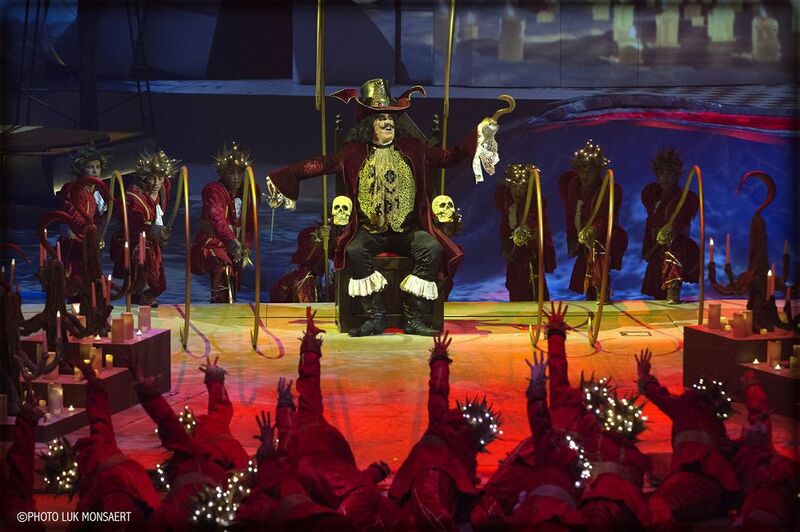 Geert said: "We have to always aim to exceed our audiences' expectations with our shows, venues and creative approach. To achieve this we have combined artistic and creative excellence with commercial expertise." Tickets cost £20 - £45 from the ticket factory website or by calling 0844 581 1400. Children under 12 get 10% off at all performances. 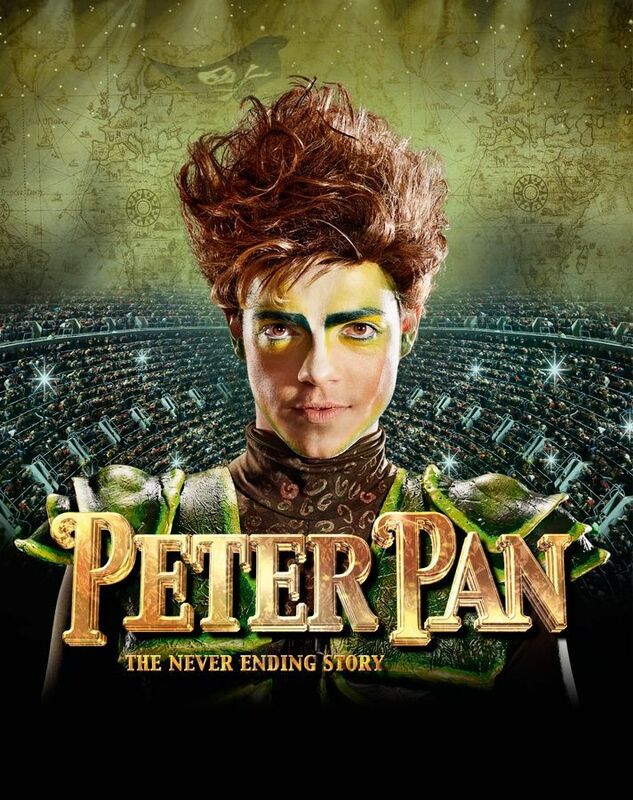 All performances of the Peter Pan Arena tour will benefit Great Ormond Street Hospital for Children, continuing the legacy of JM Barrie's amazing gift of his copyright to the hospital in 1929. Sounds like a fantastic show; I love the idea of wind turbines to make Peter fly. It's unusual that Peter is being played by a man instead of a woman in this.